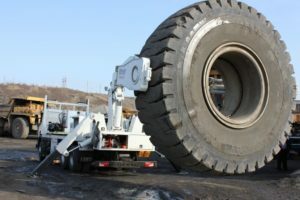 Home/Worthy Reading/The World’s Largest Tyres and why they getting bigger! 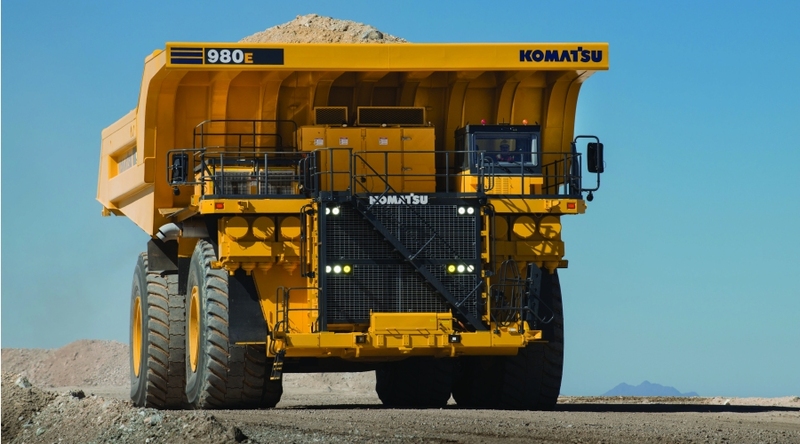 The world’s largest and highest pay load capacity Haul trucks are referred to as Ultra Class Trucks. 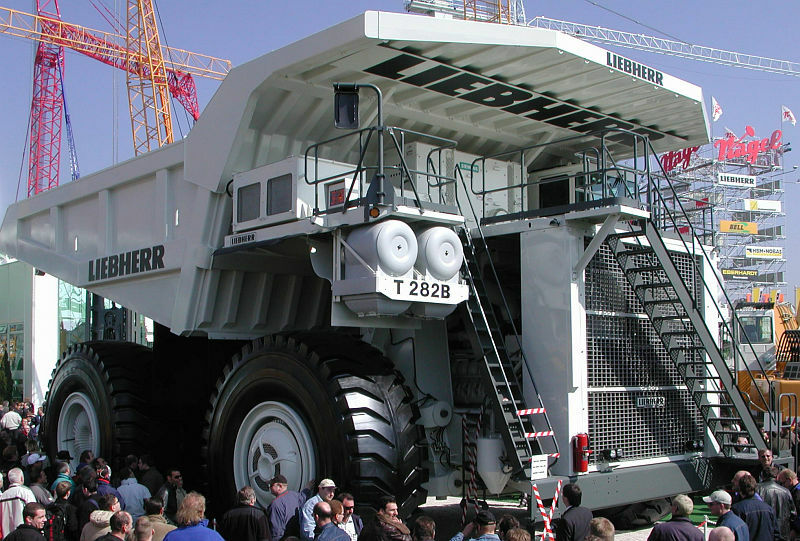 An Ultra Class Truck includes all haul trucks with a payload capacity of 272tons or greater! Ultra Class Haul Trucks are driven by either a diesel/electric hybrid or diesel powertrains. 1. 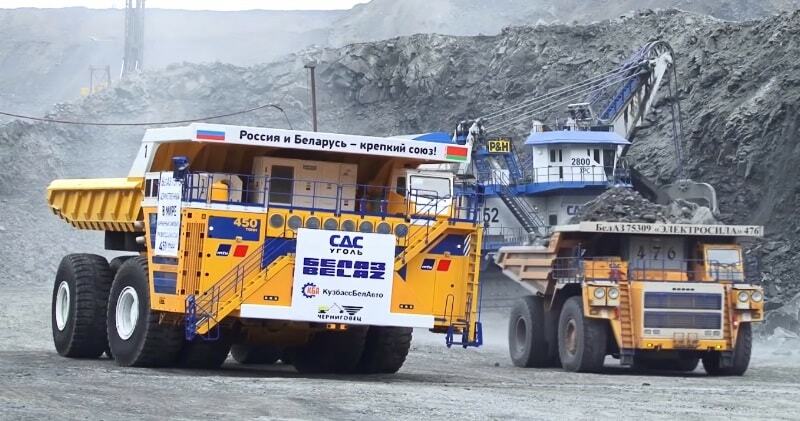 BelAZ 75710 – payload of 450tons. Employs eight wheels on two axles! All wheel drive and all wheel steering. 2. 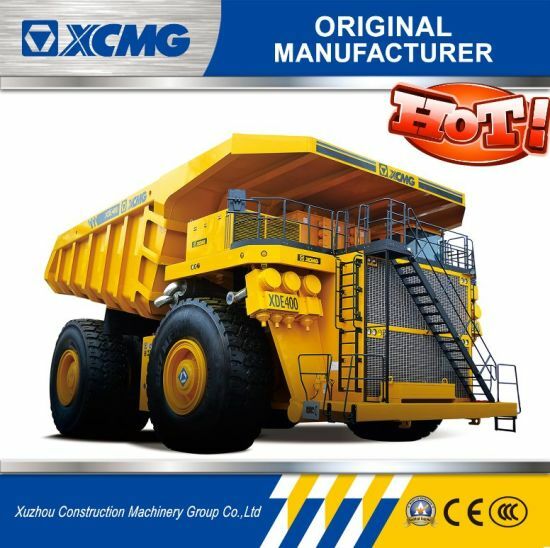 XDE400 – payload of 400tons, the world’s largest 6-wheel dump truck. These Ultra Class Haul Trucks are fitted with giant sized tyres typically 56/80R63 or 59/80R63 tyres. 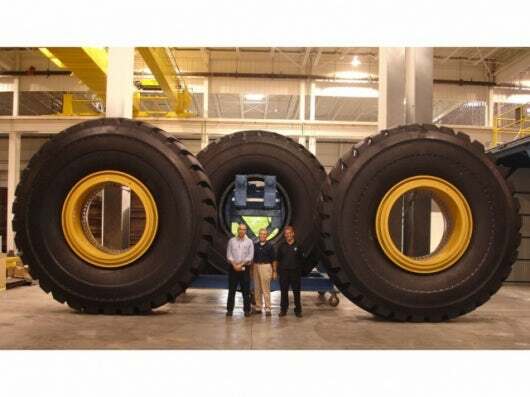 These tyres measure up to 1.5m across and stand 4m tall, and can weigh up to 5 tons. 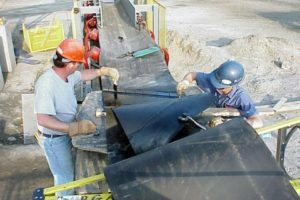 They are designed with high tech rubber compounds and have load ratings of 100 tons per tyre! Bridgestone, Goodyear and Michelin all manufacture ultra-large tyres, but the world’s biggest production tyre is currently made by Titan Tire in North America. 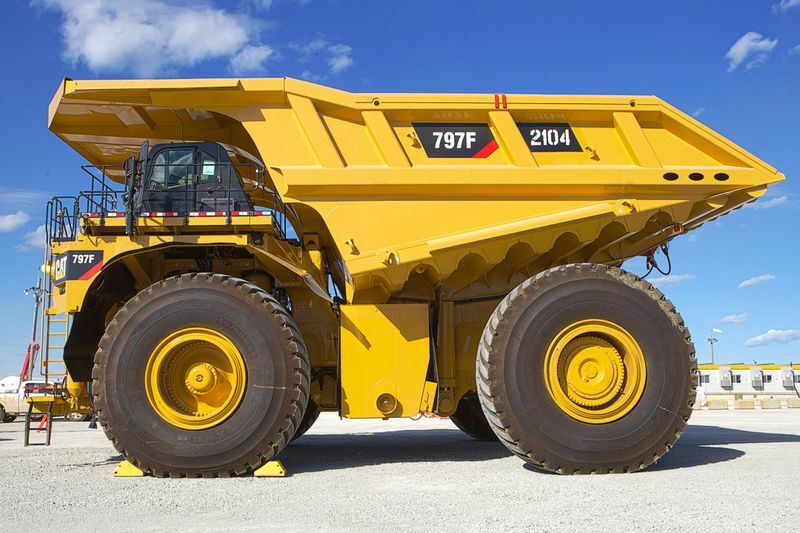 Ultra Class Haul Trucks will get bigger and so will the tyres to handle the increasingly massive payloads of these mining behemoths. 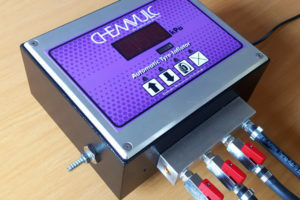 Watch this space for the next generation of ultra-large tyres! Pumping these tyres is not like your average passenger car. These are fitted with super-sized valve assemblies to allow the massive volume of air to keep these tyres at pressure. Super large bore, mega bore, super giant bore are all names for the massive valves needed for inflating these ultra-large tyres.